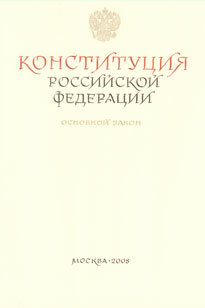 In autumn 2008, the collection of the Contemporary Museum of Calligraphy was enriched by the acquisition of a unique handwritten Constitution of the Russian Federation. 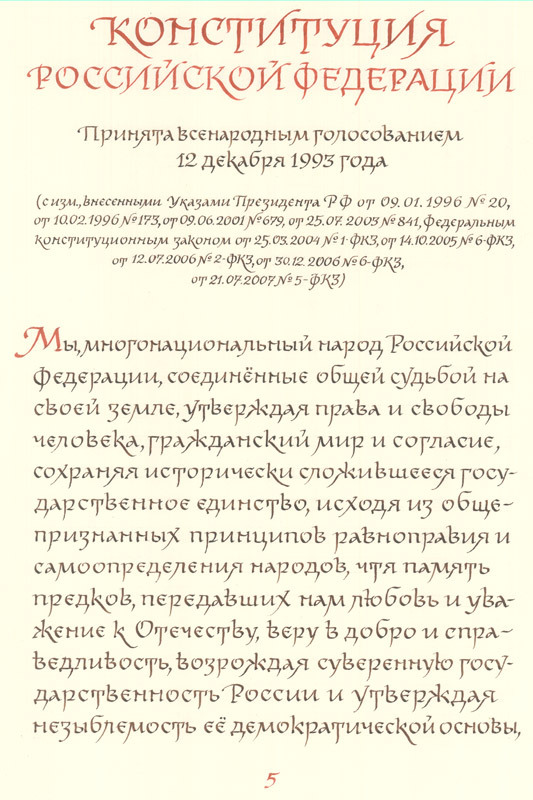 This masterpiece is the brainchild of a team of calligraphers and editors headed by Pyotr Petrovich Chobitko, Presidium Chairman of the National Union of Calligraphers. 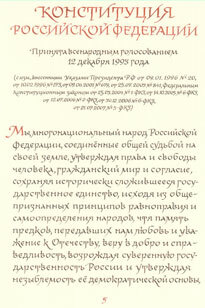 This project is part of the International Exhibition of Calligraphy, a socially educative forum, organized by Sokolniki Museum-Educational Complex. 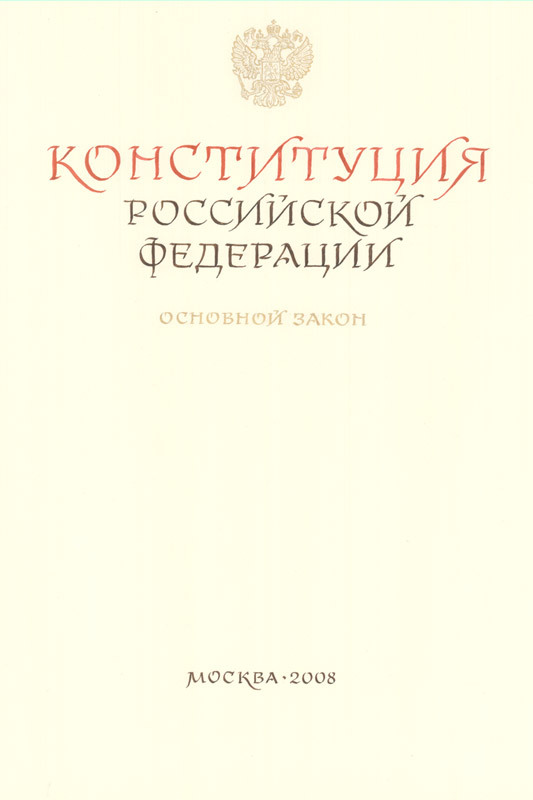 It's been almost 10 years since the unique Handwritten Constitution of the Russian Federation has been created. 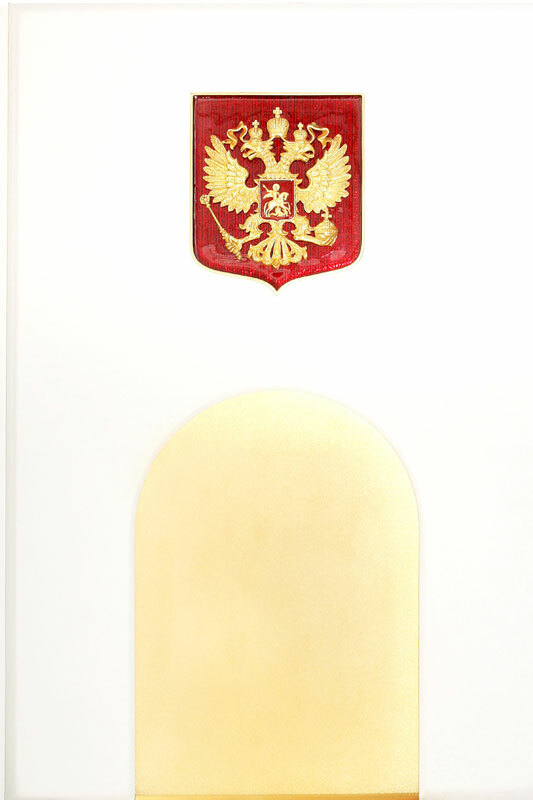 Petr Chobitko, its author, Chairman of the Presidium of the National Union of Calligraphers and member of the Union of Artists of Russia, shares the impressions he had over the course of making this magnificent calligraphy piece.